The 116th Congress has officially started, and I’m honored to represent you and our great state in the U.S. Senate. Six years ago, I pledged that I would build relationships across the aisle and deliver results. Working together, we have gotten a lot done, but there’s more work to do. Each and every day, I will continue to work hard to move policies forward that will make life better for the people of Nebraska. 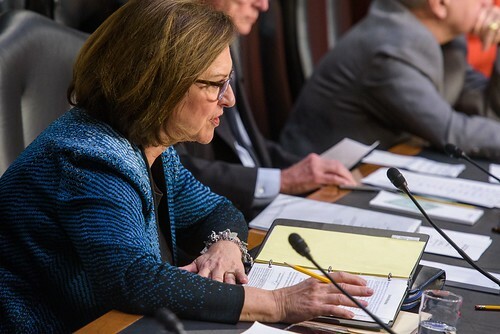 With this new Congress underway, I’m excited to continue my committee work. 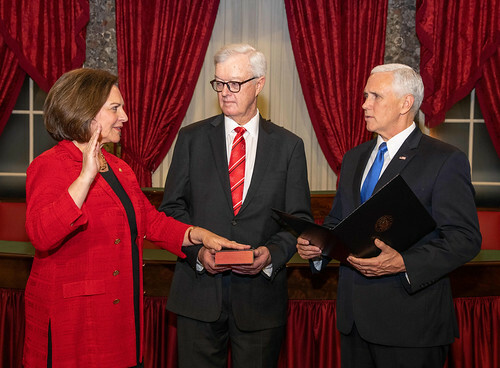 I will represent Nebraska on some of the most influential committees in the Senate, including the Armed Services Committee; Committee on Commerce, Science, and Transportation; the Agriculture Committee; and the Committee on Rules and Administration. 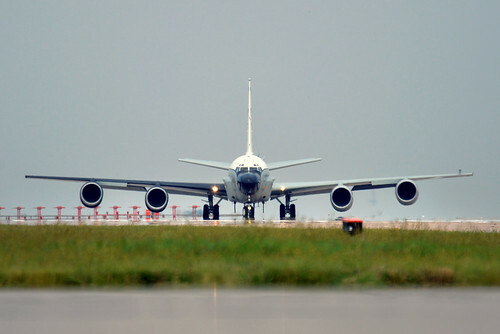 Whether it’s modernizing our country’s nuclear enterprise, investing in roads and broadband infrastructure, or opening up new possibilities for our agriculture producers, there are a number of opportunities to achieve meaningful results for Nebraskans. Read more on my committee assignments here. I’m always encouraged to see the pro-life movement building such momentum. More and more young people are joining the cause and standing tall for this timeless value. 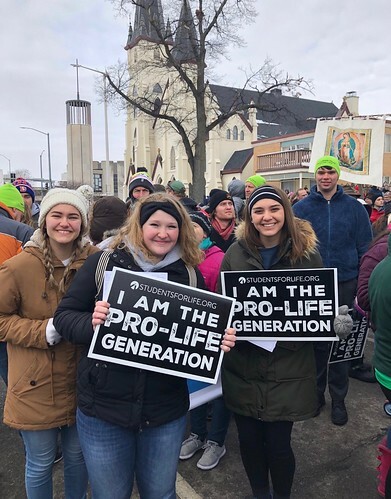 This month, hundreds of Nebraskans traveled to Washington, D.C., to participate in the March for Life and to Lincoln for the annual Walk for Life. These events are peaceful rallies that draw attention to pro-life, pro-women policies. Since I first started my career in public service, I have supported common-sense measures that protect women and unborn children. Watch my floor speech on pro-life bills I am working on here in the U.S. Senate. 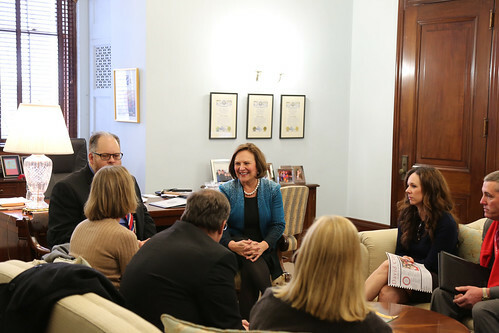 It was a pleasure to meet with representatives of the Nebraska Head Start Association. I appreciate their work to make life better for children, families and communities in Nebraska. 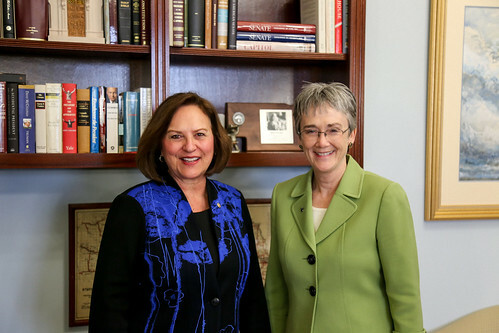 I recently sat down for a productive meeting with Secretary of the Air Force Heather Wilson to discuss the Air Force’s priorities for this coming year. 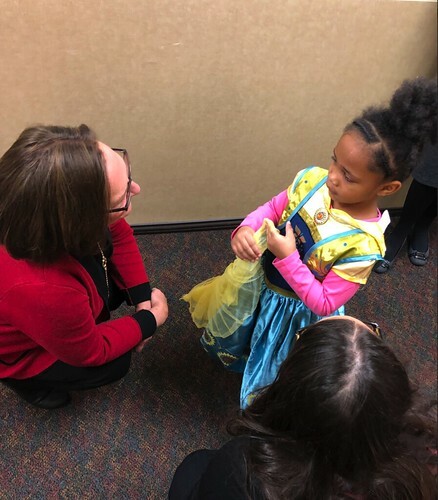 At the Children’s Respite Care Center in Omaha, I saw firsthand the quality care they’re providing to children in the community. It was nice to discuss public education with members of the Nebraska Association of School Boards during their visit to the Senate. Our state is grateful for their dedication and advocacy for Nebraska’s students. 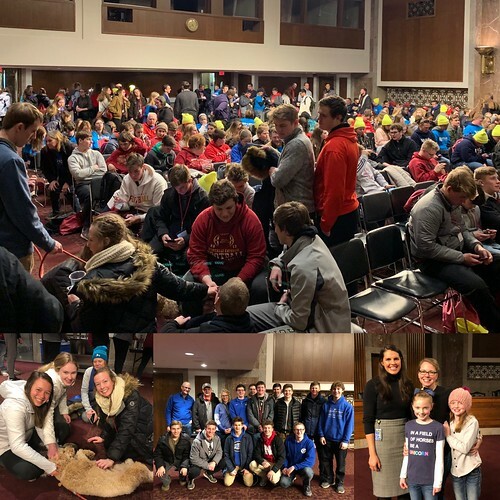 My staff hosted a reception for all the Nebraskans participating in the March for Life in Washington, D.C. We are glad you all stopped by to warm up, and Fred loved all the attention!